Tarun Gupta August 20th, 2009 Link Building no comments. 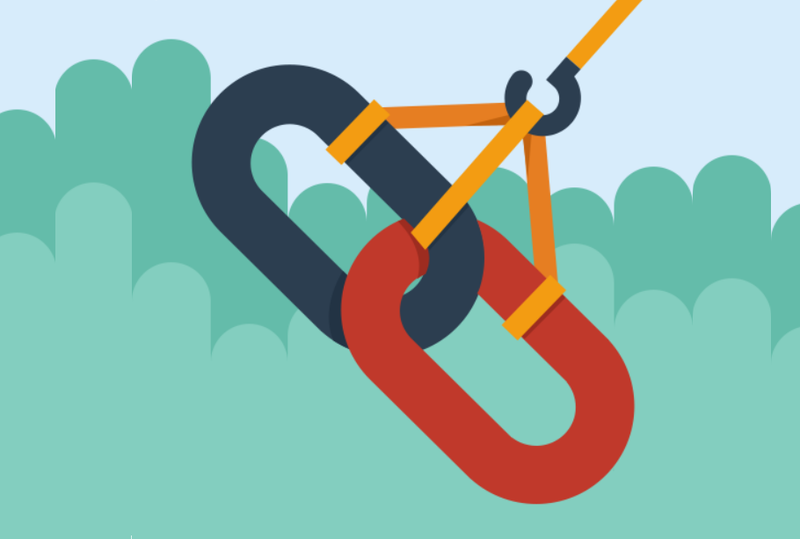 Link exchange is a powerful marketing strategy but it is to be remembered that the links to your website should be from related sites and on topic. It doesn’t matter what type of links you are getting but links from high quality websites will help you to rank better and be more visible in the eyes of search engines. Web links often known as bonus points or scores that websites give one another can be obtained through several ways and the links are chiefly used for the purpose of boosting the search engine rankings and to heighten the popularity criteria of the website. You might be extremely surprised to find how links affect the online world and the way they are connected to each other. It is difficult for a site to achieve the desired marketing success without adopting certain promotional techniques. Link building is and efficient way of publicizing and promoting a website in the World Wide Web. The targeted traffic of a website is the main consideration before one starts any link building activities. It decides the place where you want the links so that you can fetch the maximum users who are interested in your services and products. Link exchanging is very powerful, although at times it can be time consuming. The more targeted links you have towards your site the greater your site value is to the search engines. One way links are referred to getting those links on the site that does not have to reciprocate back. The common ways are through article submission, directory submission, blog posting, press releases etc. These links are very beneficial and holds the most weight with the search engines. The best possible way to get these links is through unique content that is attractive and informative. With your site having a professional look and quality content, related sites will be eager to link to you. 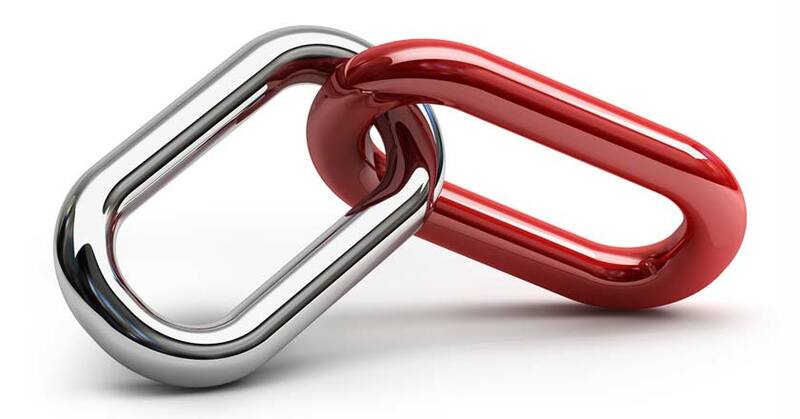 It is the process of exchanging links between two sites, but they need to be related to the subject of your website. 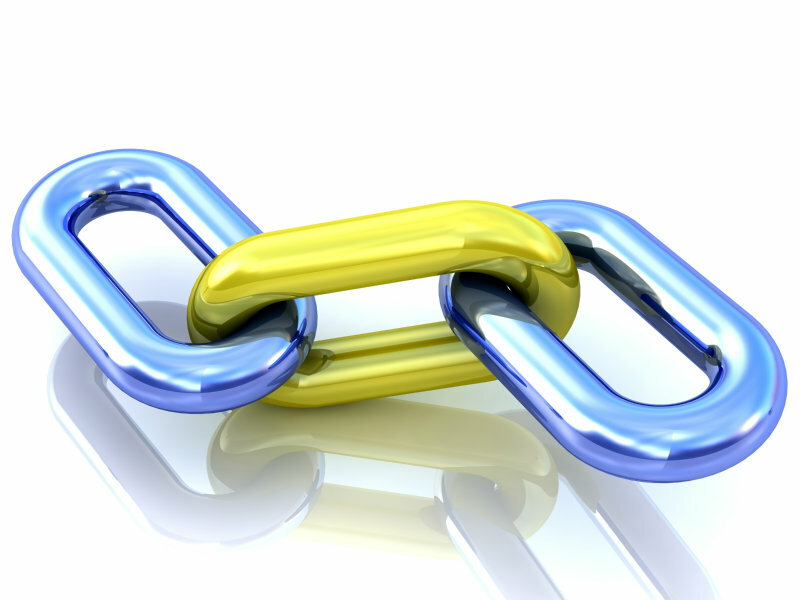 The linking page should be indexed in Google and easily accessible. It should not be restricted for search engine spiders and should be less than 3 clicks away from home page. Some webmasters believe that reciprocal links do not help web pages to attain higher rankings with the search engines. Three way links is a type of reciprocal linking that gets links from any website and gives a reciprocal link to any other third site. This is a process of gaining link requests from other sites automatically. Automated link services are provided by lots of websites or directories available online. You can get a membership on a site that exchanges group links.